Cosmetic Acupuncture enhances your skin's elasticity and naturally eliminates fine lines and wrinkles without the use of harsh chemicals. ✅ Improve sleep and digestion. All essential to feeling great from the inside out naturally! 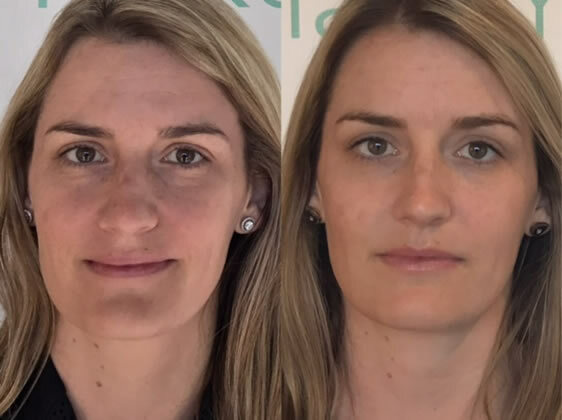 Click below for booking and fee information for The Acupuncturist’s Cosmetic Facial Rejuvenation single session and packages. Holistic Micro-needling reduces fine lines, wrinkles, enlarged pores, acne scarring, sagging skin by stimulating collagen production of the skin and boosting blood flow to give skin a pumped out and smoother appearance. The Acupuncturist combines holistic micro-needling with Red light therapy boosts collagen, slowing and reducing the effects of aging on the skin. Blue Light Therapy is also available to reduce the appearance of blemishes and acne. Click below for booking and fee information for The Loft’s Holistic Micro-needling single session and packages. 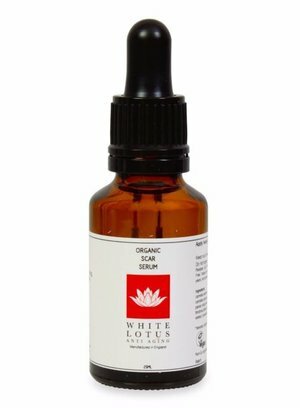 The White Lotus organic scar serum is designed to work with the Lotus Roller or other forms of skin needling to improve the visible appearance of scarring. It is an ideal substitute for an often ineffectual scar cream. Check out The Acupuncturist’s must have products for scar treatment. It reduces signs of fatigue and aging like puffiness, wrinkles, under eye circles, etc. Check out The Acupuncturist’s must have products for anti-aging. White Lotus Scar Reduction Pack/ Effective Scar Removal /Reduce Blemishes/ Impart Glowing Skin. This home use kit provides the most convenient treatment for acne, blemishes and scars. Even chicken pox and c-section scars. Check out The Acupuncturist’s must have products for acne.